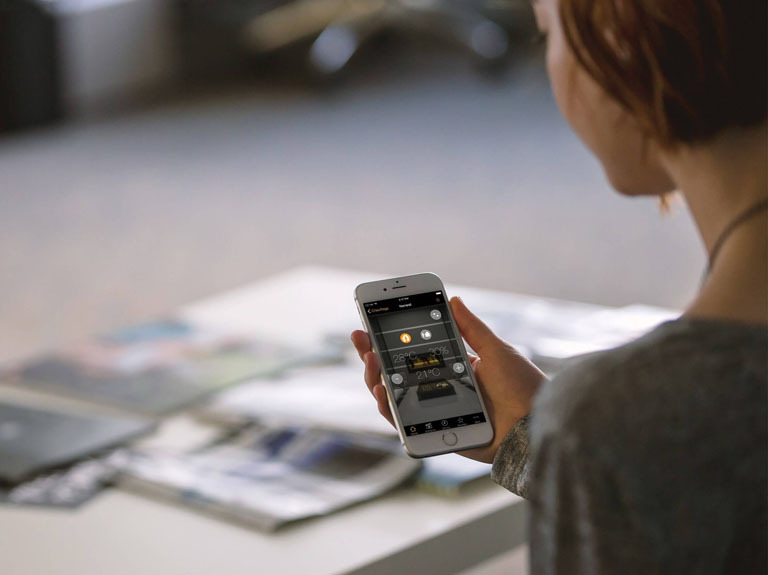 Powerbat has been designed to simplify access to the performance indicators for a group of buildings. Energy and technical data from several buildings are centralised and can be accessed via the internet, anywhere at any time. 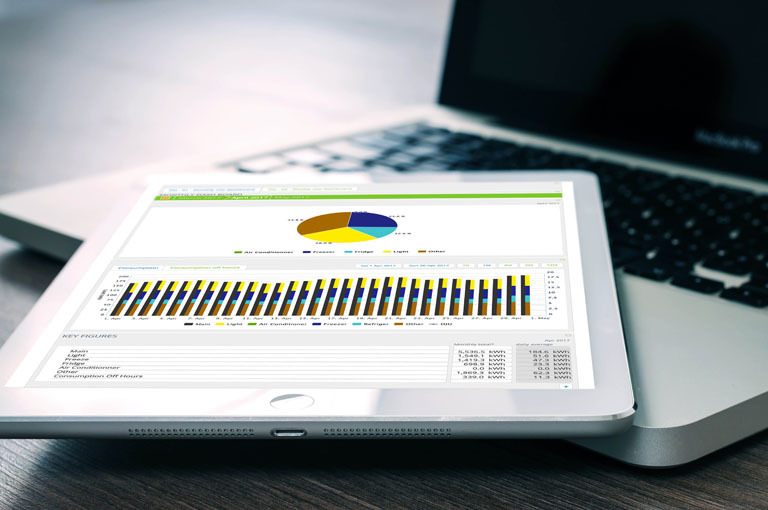 Data are displayed in the form of dashboards and widgets. The display can be customised to a particular line of business (retail, banks, hotel business, etc.) and the structural arrangement of the group of buildings (views by company or organisation, geographical zone, etc.). Delta Dore handles roll-out of the solution and can support customers in instrumentation to optimise data collection. Powerbat is a SAAS (Software as a Service) solution. Users do not need to purchase a licence. Powerbat grades sites according to their performance using a multi-criteria (top/flop) analysis which is customised for the customer. The facilities manager therefore knows those sites which are performing well and those which are not, the good practices and the shortcomings causing wasteful energy consumption. It can also analyse the quality of operation of the technical equipment. Corrective actions are then recommended in order to ensure optimal cost management and control. This analysis helps decision-making for energy procurement and optimising contracts with suppliers. 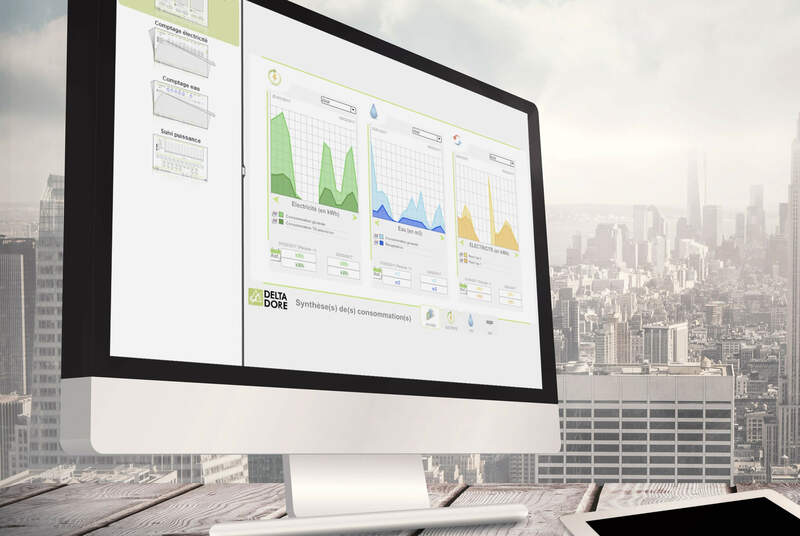 Powerbat provides tools for sustainably managing the performance of groups of buildings. The portal can be used to send commands to all existing BMSs or communicating control systems across several buildings. All documents and maintenance relating to facilities are archived and can be accessed in Powerbat. 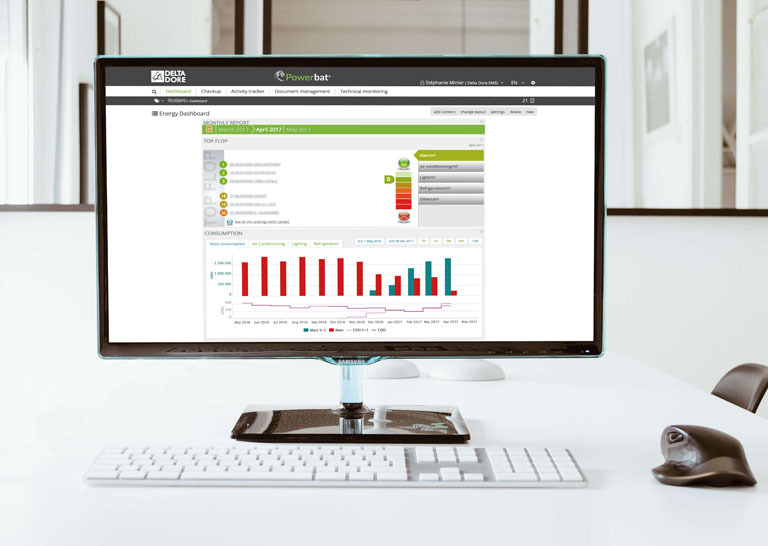 To guarantee even more savings, Delta Dore energy managers can support facilities managers in continuous performance improvement. 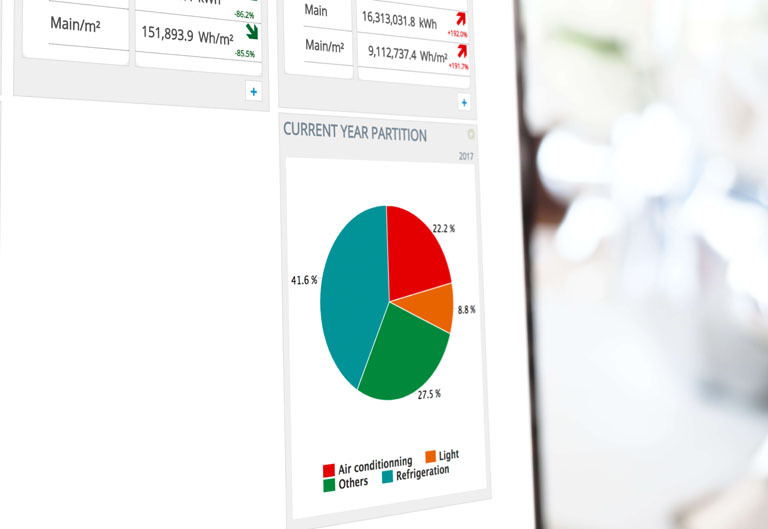 Finally, Powerbat enables you to control energy management systems (ISO 50001) and encourage efforts in relation to sustainable development.